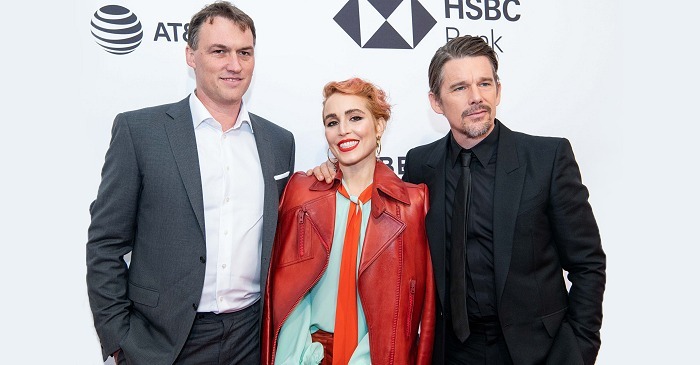 The Tribeca Film Festival is now going into its 17th year, and while it still doesn’t command the respect of a Sundance or Cannes or Toronto, it’s certainly been able to find its identity in recent years. 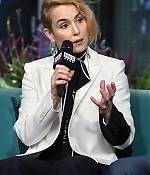 This April, the Noomi Rapace-starring “Stockholm” will have its world-premiere at the festival. A definite date has not been set – the festival runs from April 18-29. 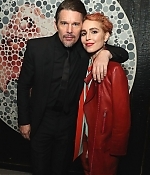 A new production still featuring Ethan Hawke and Noomi Rapace has been added to the photo gallery. Many thanks to Marinka for the heads-up. Frederik November 23, 2017 Comment? Frederik January 27, 2017 Comment?